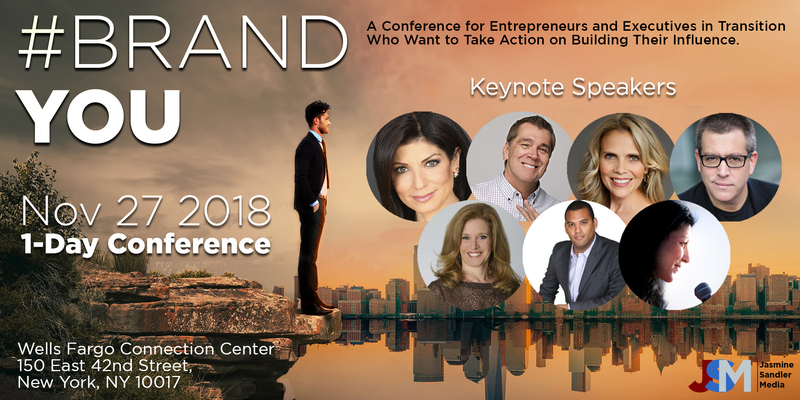 This conference has been designed specifically for the hungry entrepreneur, sales professional, and executive in transition. 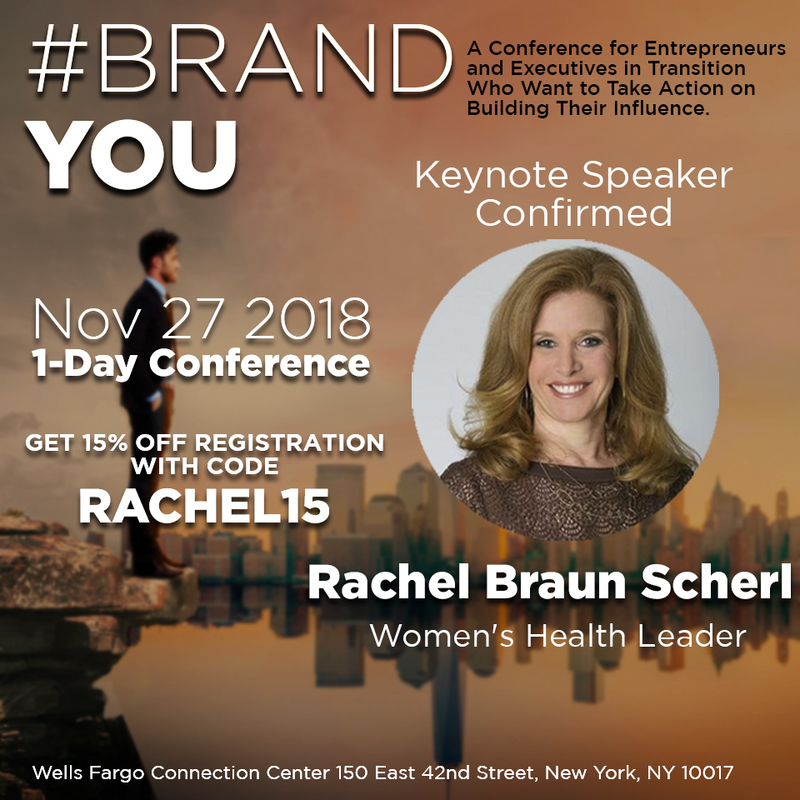 A one-day power-packed, interactive conference, you will get a course on entrepreneurship and leadership in a series of interviews and Q&As with the brightest minds and top successes in business in NYC. All speakers have built global brands and businesses, have used their books and speaking to meet their business goals and are influencers within their communities. This is your opportunity to directly engage with them as live mentors to help shape the success of your new venture, project or career track. The focus of this conference is to provide action-oriented information in a Q&A style interview format on Entrepreneurial Brand Building, Business Growth, and Leadership to Entrepreneurs. Secondarily, several large communities based nonprofits including JDRF, HPIB, and others will share their guidance on how to lead by giving and community support. So if you are in the game of building your influence – in your business, in your industry, and in your community, this is a MUST attend the event. 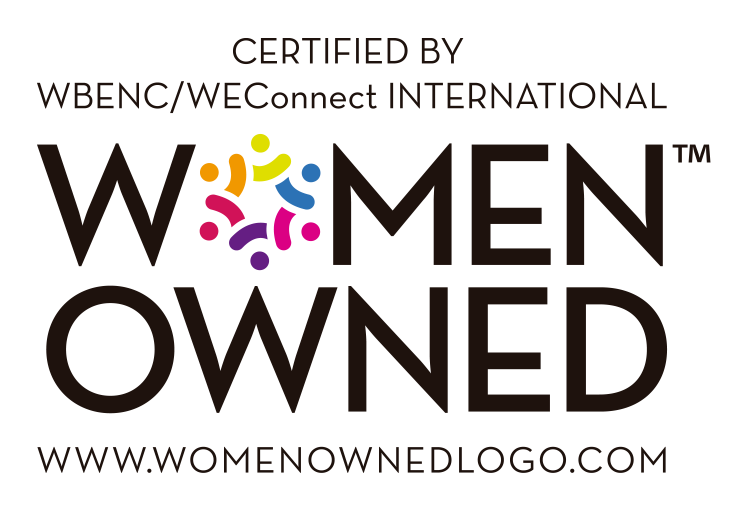 Company sales and marketing groups also welcome. All Attendees will receive signed copies of speaker books in the book signing periods that follow their LIVE stage interviews as well as great goodie bag giveaways including NY sport team tickets, Broadway show tickets, free workspace and much much more! Full catered breakfast and lunch provided. Live stream tickets also available here!